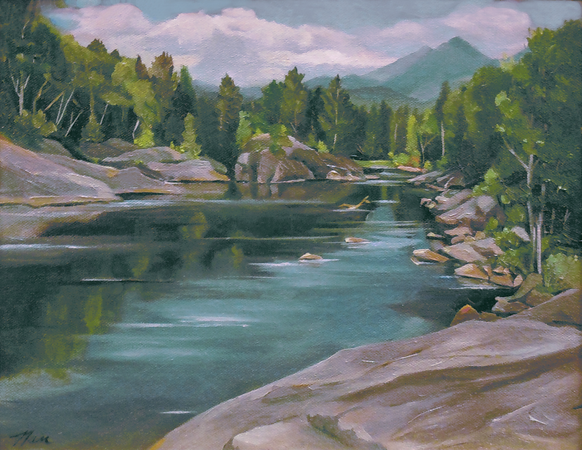 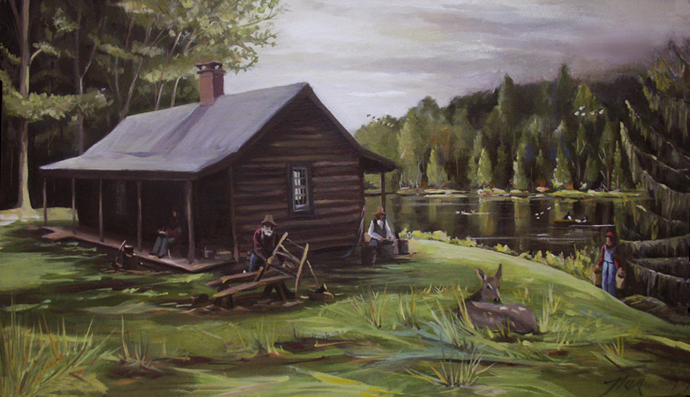 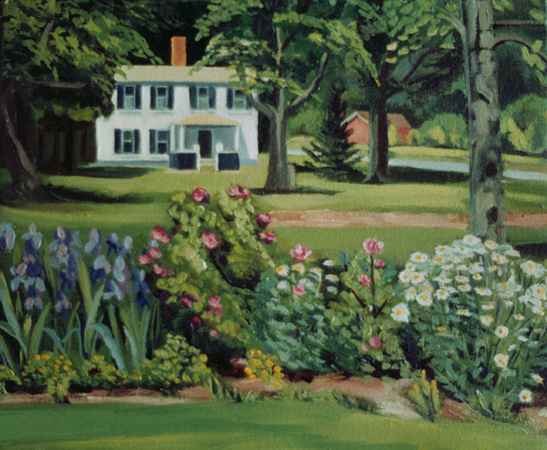 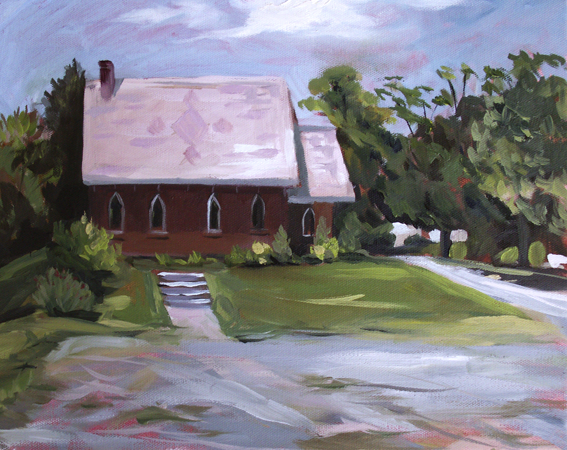 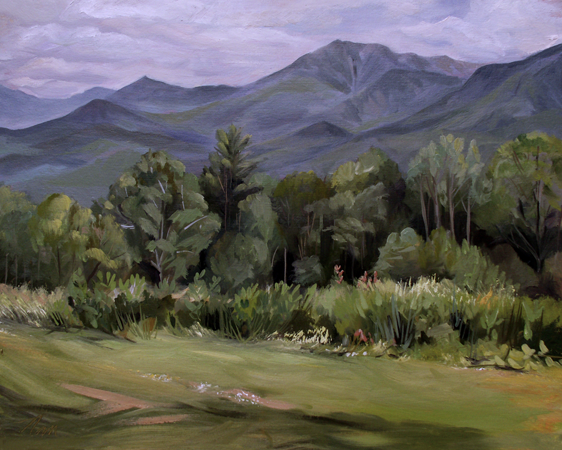 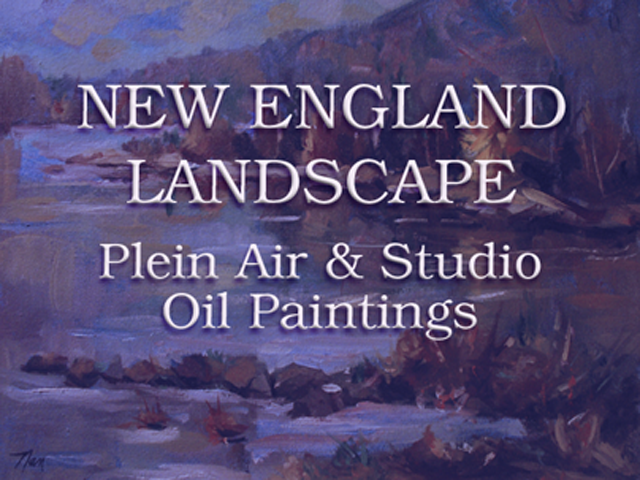 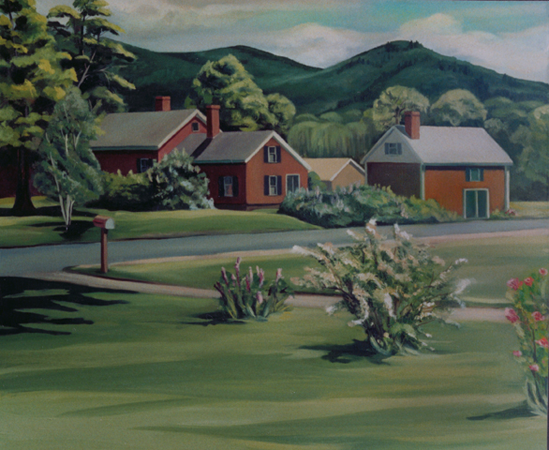 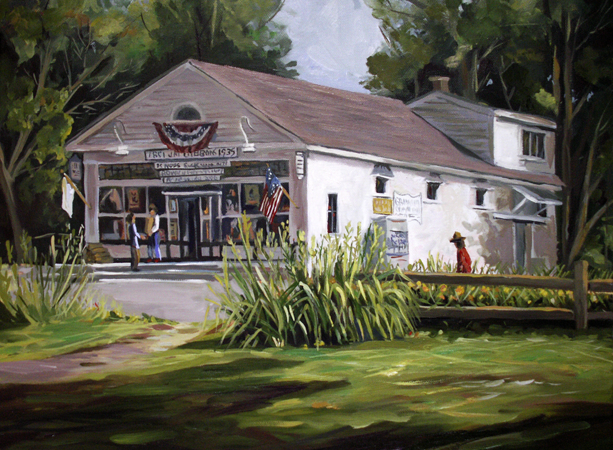 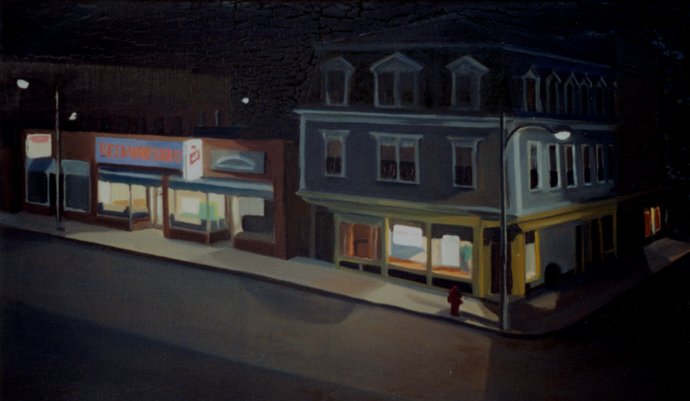 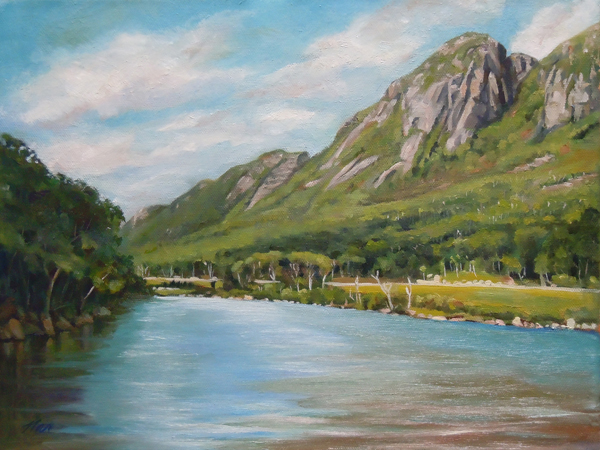 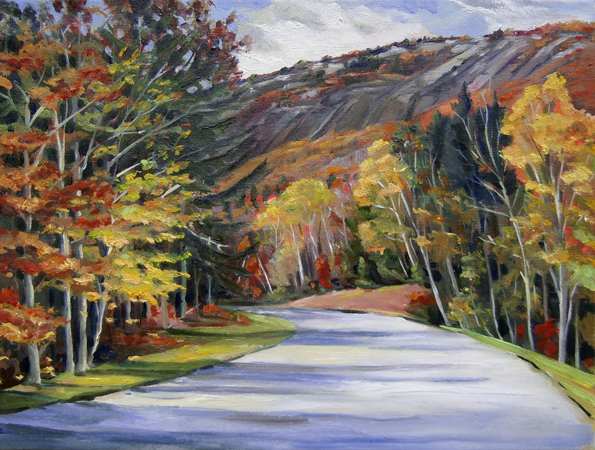 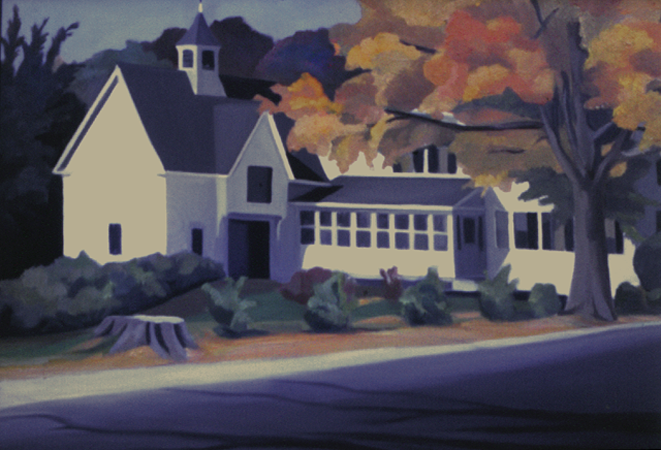 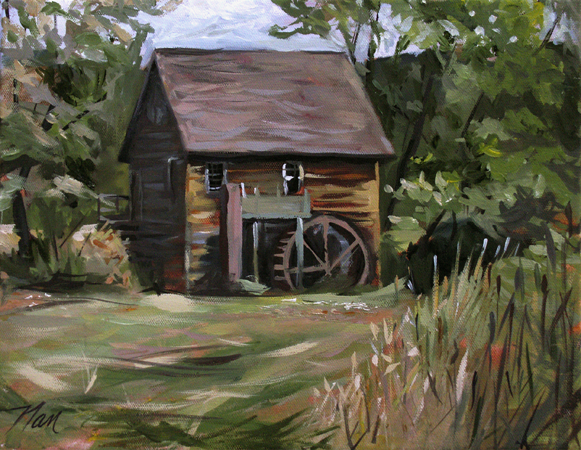 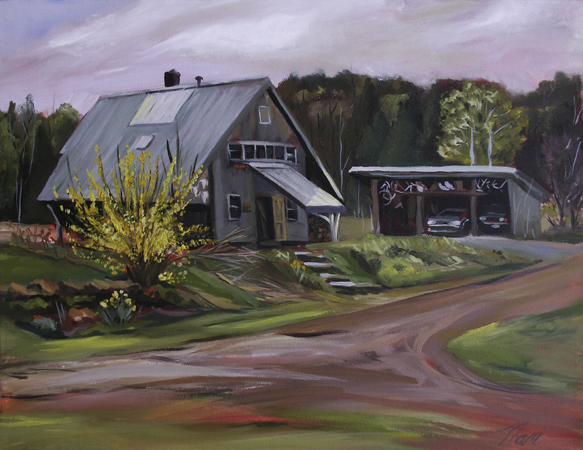 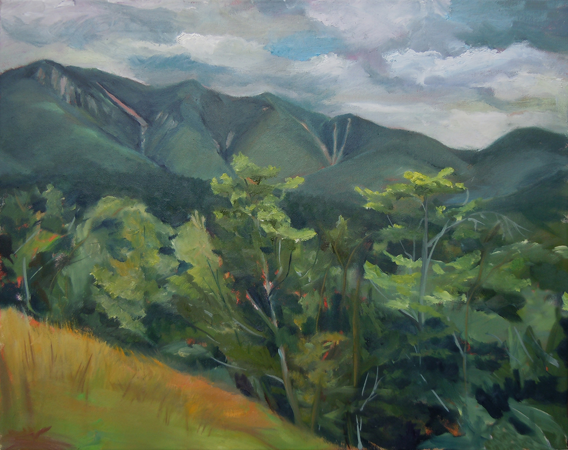 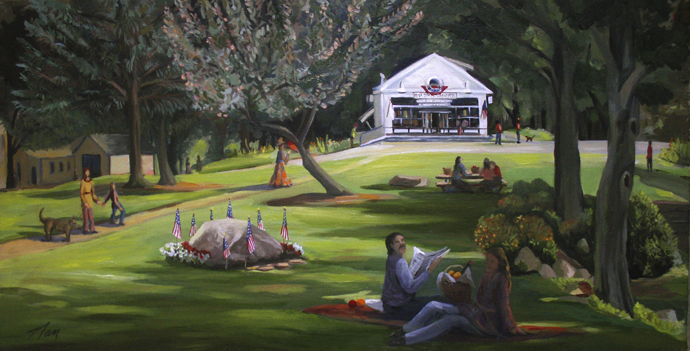 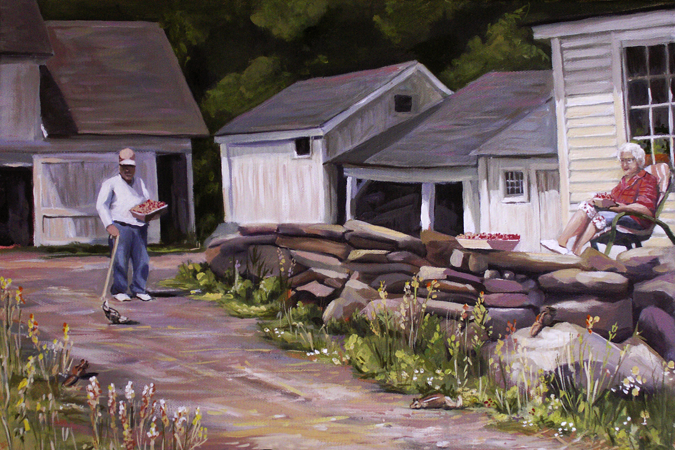 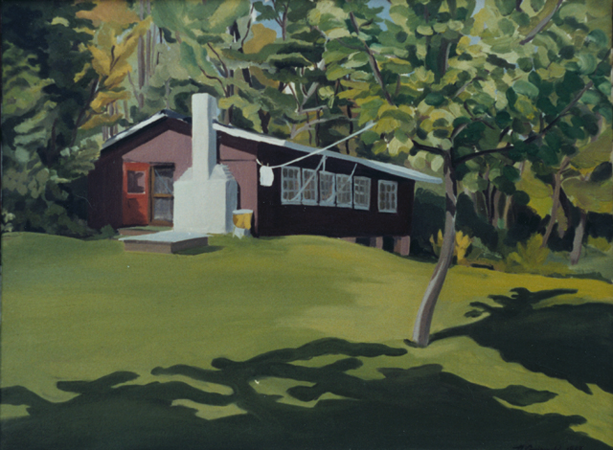 Nancy Griswold can be frequently painting in the outdoors of northern New England. 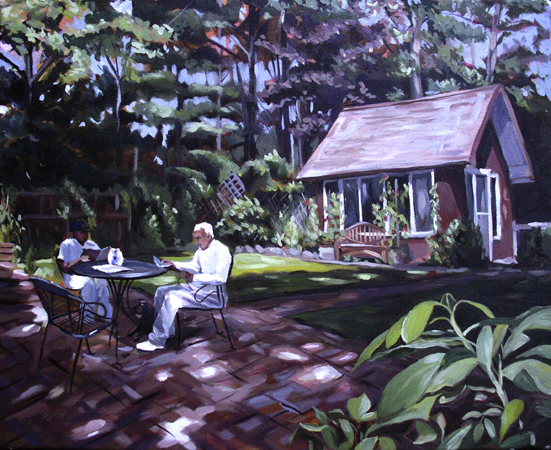 She paints on location as well as in a studio area of her home. 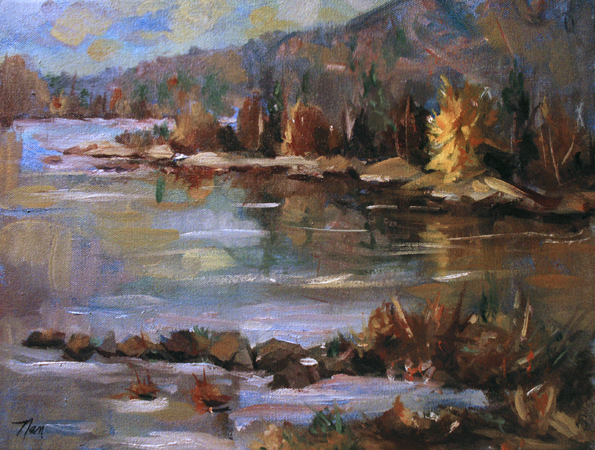 She prefers an immediate approach to oils which allows for spontaneous effects with the paint and a fast rhythm. 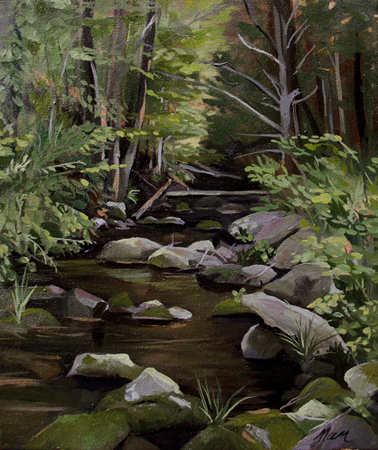 She also enjoys mentoring the plein-air approach to others during her classes. 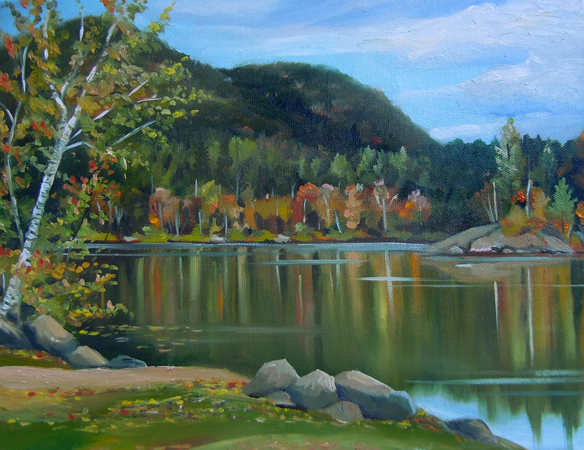 You may contact her personally through this website with any questions you have about her art, commissions and classes.